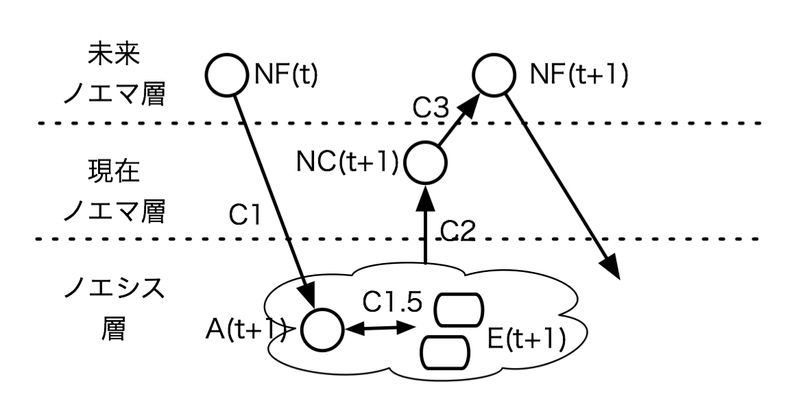 Nakashima, H., Suwa, M., & Fujii, H. (2006). Endo-system view as a method for constructive science, Proc. of the 5th International Conference on Cognitive Science, ICCS2006, pp.63-71.